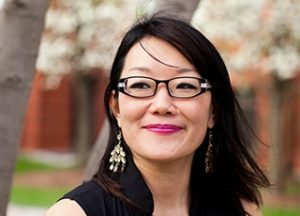 MCW Poetry Alum Anna Maria Hong was awarded the 2019 Norma Farber First Book Award for her book Age of Glass. Congratulations, Anna Maria! Details about the award here.